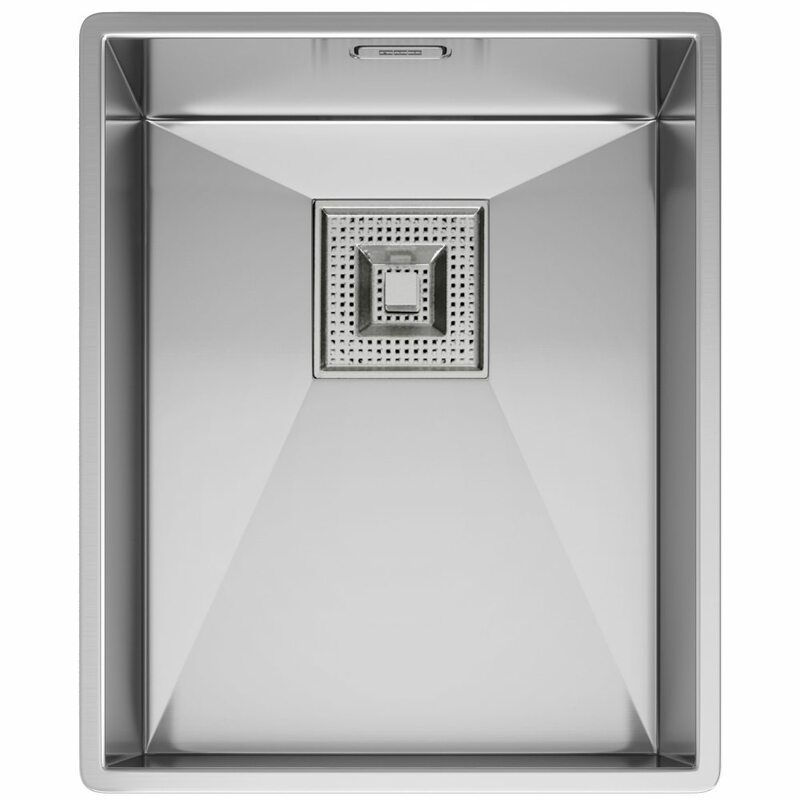 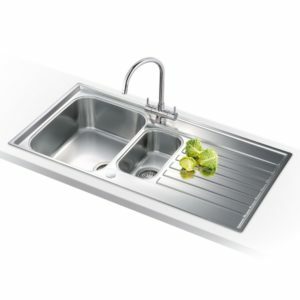 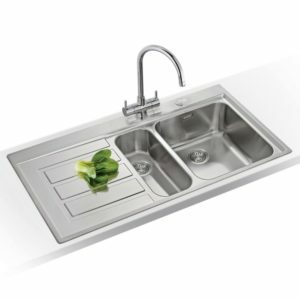 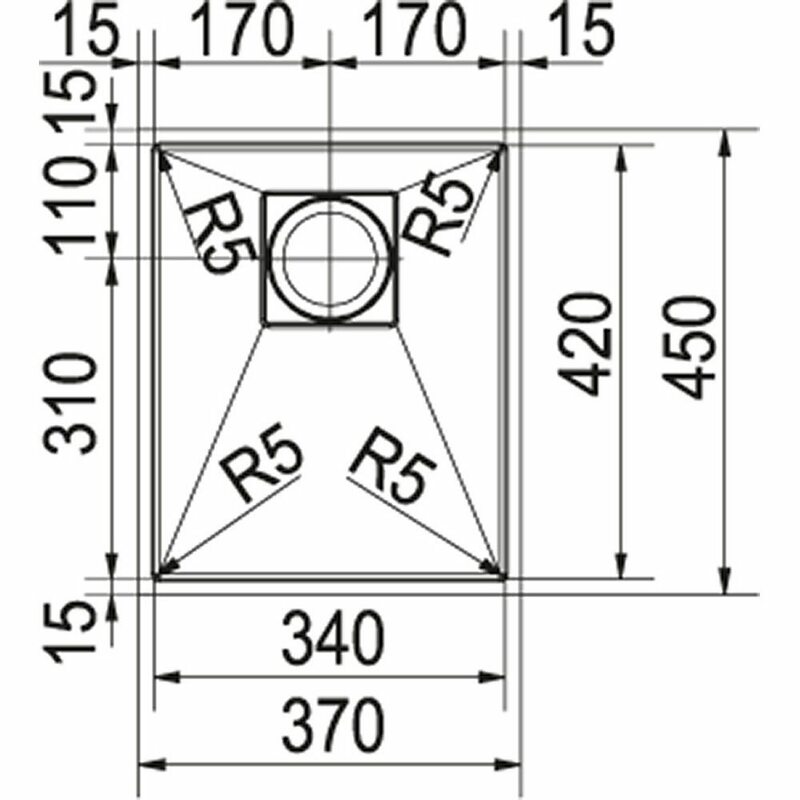 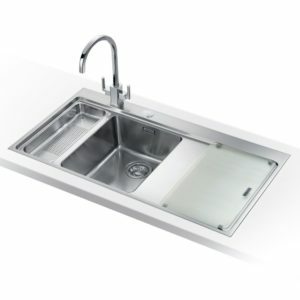 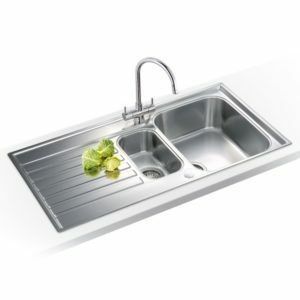 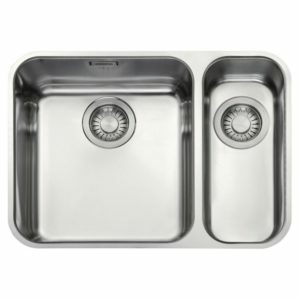 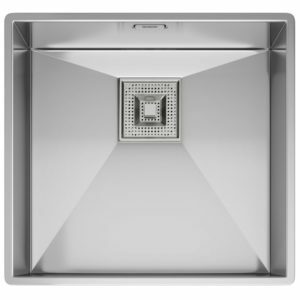 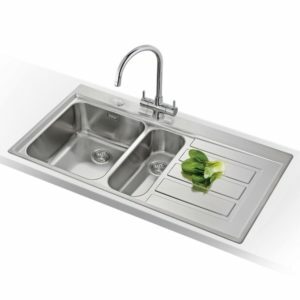 This Peak sink from Franke has a clever contoured design to aid drainage and an easy clean overflow. 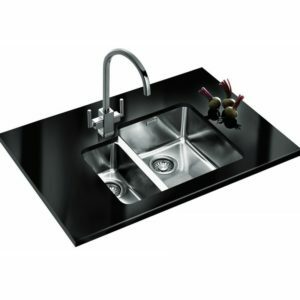 Finished in silk steel, it adds a bright feature to your kitchen, with great wear resistance and durability. 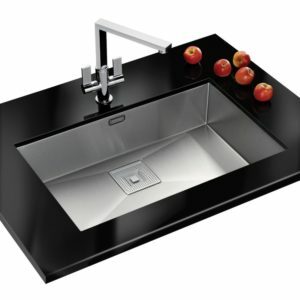 It’s a perfect complement for a larger bowl or to fit in a small space.